My Dog Can will teach your dog to Come when called, the first time you call, every time, Heel nicely with you - no more pulling and Stay reliably despite distraction! Join us and help your 4-legged family member become the dog you've always wanted!!! Teach your dog to look at you even when distractions are high! 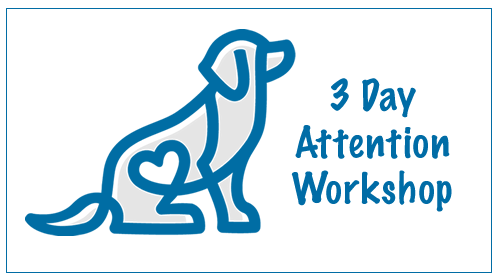 Join us for a fun and free Attention Workshop! Teach your dog to cross their feet! 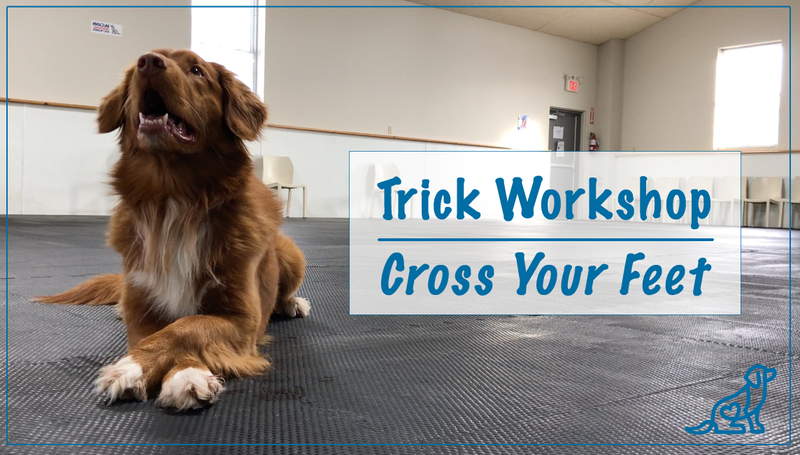 Join us for a fun and free Trick Workshop!